Has time taken its toll on your smile? 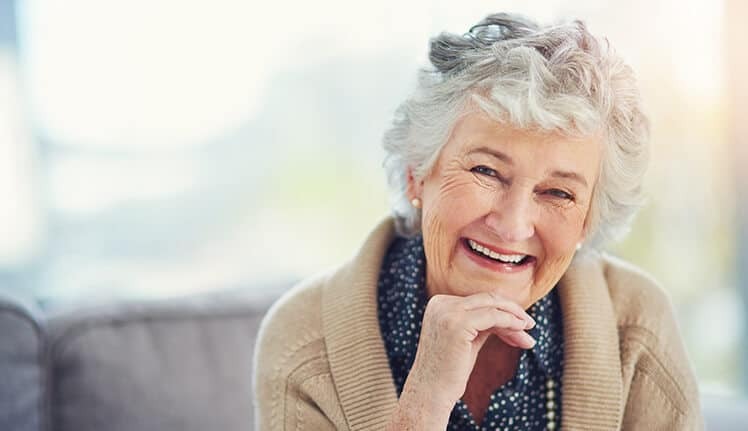 Here at Arizona Biltmore Dentistry, we offer fully customized dentures that can get you back to living your best life from behind a full, beautiful smile. If you find that missing teeth have negatively affected your life, we’ve got your back. Thanks to dentures, you can feel confident in your newly restored smile. Contact us today to schedule a consultation. There are a few different types of dentures, each with their own unique benefits. Which denture option is right for you all depends on your unique smile and budget. When you schedule a consultation with Dr. Jeziorski, he’ll be sure to go over all of your options to find the best tooth replacement option for you. Traditional dentures are oral prostheses made of gum-colored acrylic and false teeth. Dentures that replace your bottom arch lay comfortably in place on the floor of your mouth while dentures designated for replacing your top arch use a dental adhesive to stay in place. Are you only missing some teeth? Dentures come in both full and partial options. If you’re missing a large cluster of teeth but still have some of your remaining natural teeth, partial dentures can help fill those gaps. One of the greatest benefits of traditional dentures is that you can get your smile back without any complex procedures. For those patients who are looking for a more permanent solution to restoring their smile, implant-supported dentures are a great option. These dentures are anchored in place using screw-like posts inserted into the jaw bone for stabilization. There’s no more slipping, sliding, or sticky adhesives when it comes to implant-supported dentures. 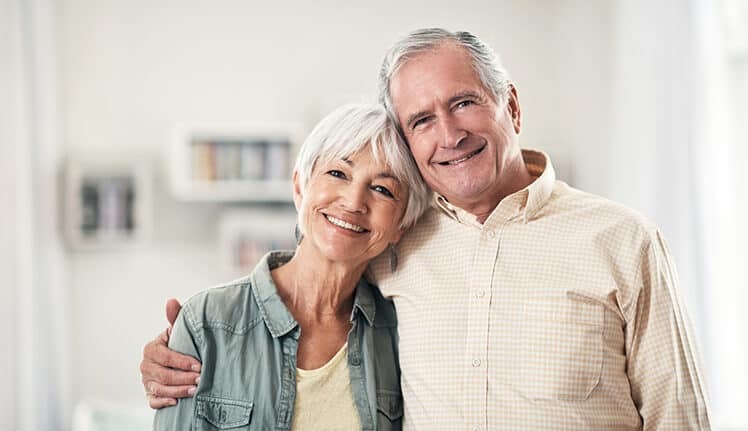 At Arizona Biltmore Dentistry, we even offer All-on-4® denture support, which is a revolutionary procedure that completely replaces an entire arch of teeth with only four implants. For qualifying patients, the All-On-4 implant process is much shorter than its traditional counterpart; in some cases, All-On-4 implants can be ready for immediate use whereas traditional implants can take anywhere from six months to a year to heal. If you have any questions, don’t hesitate to contact us. One of our friendly team members will be happy to help. Find out more about your financial options by clicking below. And don’t forget to check out our new patient specials while you’re at it!